If we live till we’re 80, we have 4160 Tuesdays. 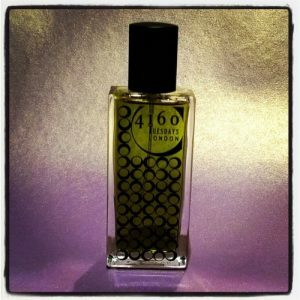 So the philosophy of copywriter-turned-perfumer Sarah McCartney is: better make the most of every single one of them. 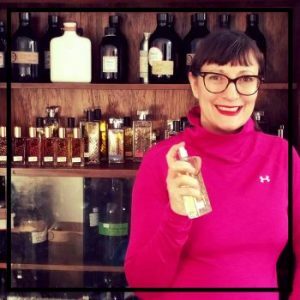 Which is why, after years of writing engaging copy for corporate clients, Sarah decided to follow her passion – and create fragrances for a living. 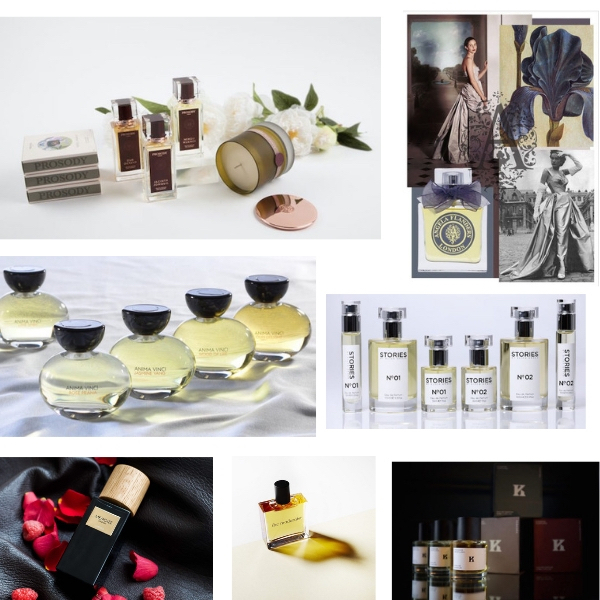 Very successful fragrances, too, with 4160‘s Maxed Out and Midnight in the Palace Garden both being shortlisted for the coveted Fragrance Foundation Awards 2016 in the ‘Best Indie Scent’ category. 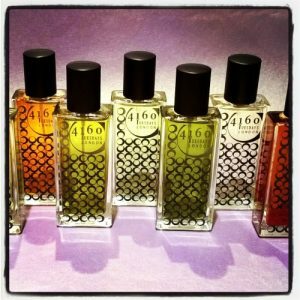 Which in this case means any one of well over 20 different scents which glory in names like The Sexiest Scent on the Planet Ever (IMHO) – named after a comment made by a Tatler beauty editor who smelled it: a dash of bergamot, a soft hint of creamy vanilla, velvety smooth woods, musk and ambergris. Sunshine & Pancakes sets out to evoke the 1970s British seaside family vacation, opening with a burst of sunny citrus, with jasmine to represent sun-warmed skin – alongside honey and vanilla (the pancakes element). The Dark Heart of Old Havana is based on a 1998 trip to Cuba: sugar, tobacco, coffee, fruit, warm bodies, ‘alcohol, exuberance and recklessness,’ as she puts it. There is a full interview with Sarah McCartney in our ‘Noses’ section of the website here. 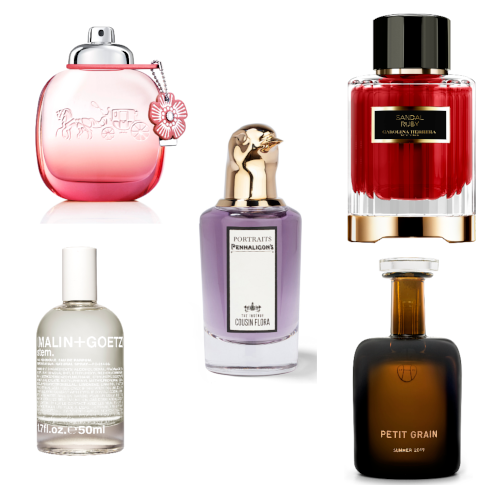 Aside from fragrance creation – she’s now stocked at Les Senteurs, Fenwick Bond Street, Roullier White, Lucky Scent (in the US) and Indiescents (Canada) – in which her light-hearted side is allowed free rein. She is boundlessly creative – writing a series of light-hearted murder mysteries to accompany her Crimes of Passion fragrance line, for instance (pictured below left). 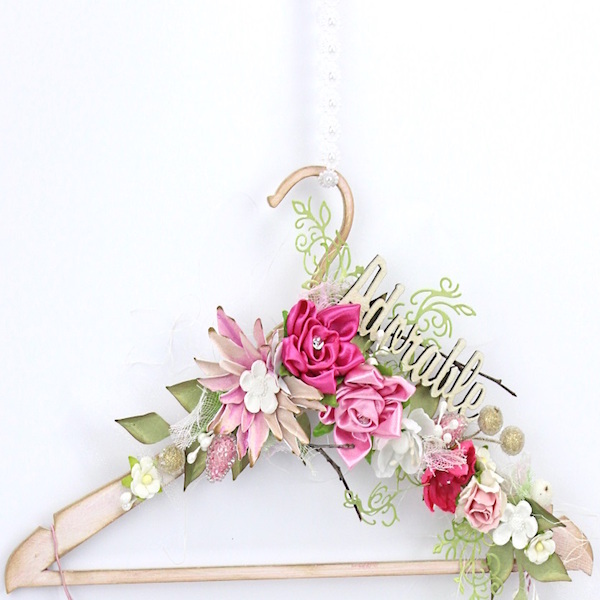 And when she wants to launch a new collection? She’s been known to crowd-fund it. 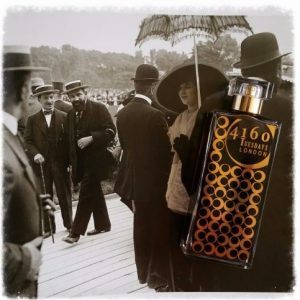 Although frankly, there’s more than enough to explore in the perfumed portfolio of 4160 Tuesdays to keep most of us interested seven days a week.